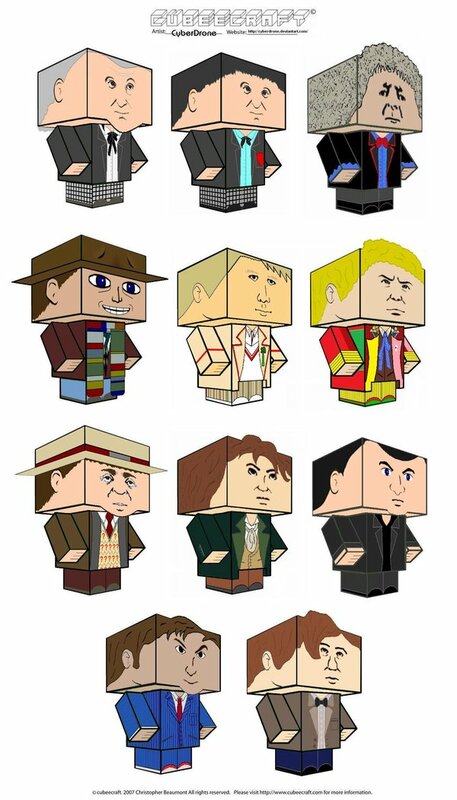 Doctor Who Papercrafts - A whole, beautiful gallery of Doctor Who Cubeecrafts that include all the Doctors, companions, Daleks, multiple TARDIS designs, Ood, and more. Yeah. It's that awesome. AND you download them for free. I have a TARDIS to put together soon! 10 James Bond Cakes - Huh? Decorating a cake with a James Bond theme never occured to me, but it has to other people. Here are 10 007 cake designs. Who knew?! Dear Sriracha - A love letter in comic from (from The Oatmeal) to Sriracha hot sauce - aka rooster sauce. So utterly true. 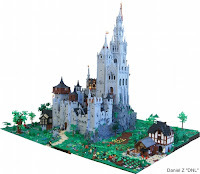 LEGO Medieval City - Being a fan of LEGO and also not being great at making up my own things to build, I am always impressed by creations like these. 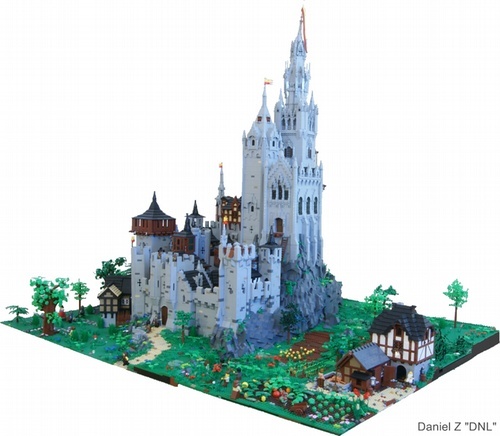 It would be enough if it was just the castle, but no - it's a mini city and the attention to detail is crazy. Click the link to see lots more images, including close-ups, of these beautiful bricks. Grant Gould's Pencils to Digital process - Even though I am not an artist, I love seeing the process behind finished images. Artist Grant Gould (talented Star Wars, Clone Wars webcomic, and other awesome stuff artist that you should check out) shows how his pieces go from pencil sketches to a finished, digitally colored piece. 7 Deadly Sins as Disney Princesses - The princesses make the deadly sins look pretty!